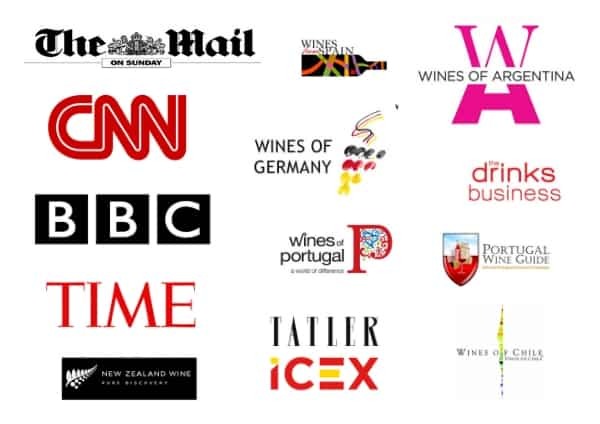 With women now making up the majority of wine consumers in many countries around the world, fine-tuning your marketing campaigns to engage female consumers is now more important than ever. In the U.S. alone women make around 80% of wine purchases while in China women constitute approximately half of the wine consuming population. 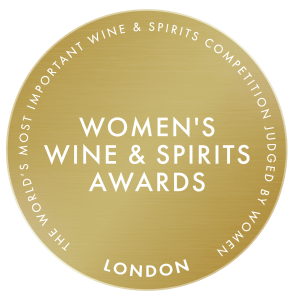 The need to include a female focus is also true for spirits, an industry which is being increasingly discovered by young female and male consumers hungry for high quality and innovative products. Here are three tips to fine-tune your marketing campaigns to engage and convert this new wave of female consumers. Women who purchase wine often do so for a particular occasion such as a dinner with family or a night in with the girls. Why not consider showcasing food pairing suggestions on the back of the label? This helps consumers with their purchase decisions by taking the stress out of having to select a wine that will go well with a particular dish. 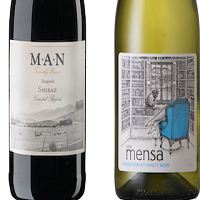 This type of labelling also works well with consumers who are looking for a wine to take to a dinner with friends as they can be confident their choice will complement the food. In many countries, and especially in China, women are drinking wine and spirits to look and feel more sophisticated. According to Chuan Zhou who is responsible for Wine Intelligence projects in China, one motivation for Chinese women to drink wine is that “they think that wine indicates that they are doing well, makes them feel sophisticated and modern and open to a western lifestyle”. Producers can meet this desire to appear sophisticated by focusing their marketing campaigns on the glamorous lifestyle associated with drinking wine or creating stunning classic labels which emulate those of the world’s greatest wines like First Growth Bordeaux or top Burgundy producers. When it comes to spirits, the proportion of female consumers is growing steadily with women making up 37% of whiskey drinkers. To build on this growth, producers need to create new and innovative ideas to tempt more women to try and fall in love with their brands. Beam Suntory, Inc. who own Jim Beam have been particularly successful in this area, creating a spiced and honey tea bourbon which proved especially popular with female consumers. Today Female consumers are responsible for a huge proportion of wine and spirits purchases all over the world and their influence is growing year on year. By responding to the unique needs and requirements of female consumers, brands and producers can gain the edge over their competitors and attract a loyal following of women who trust and love their products.